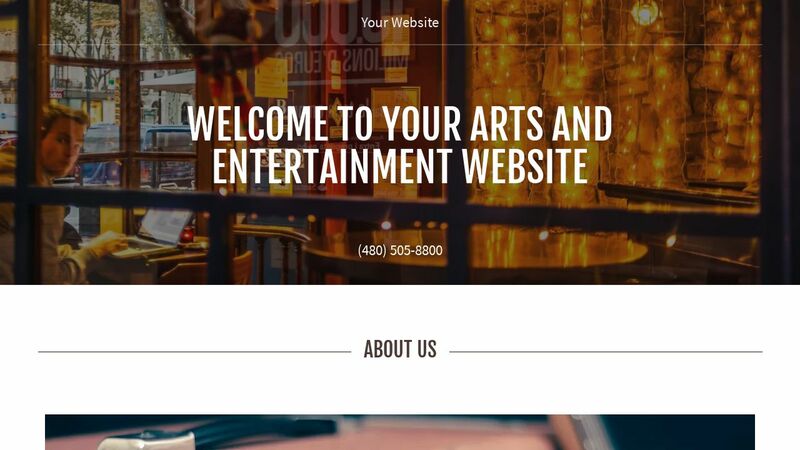 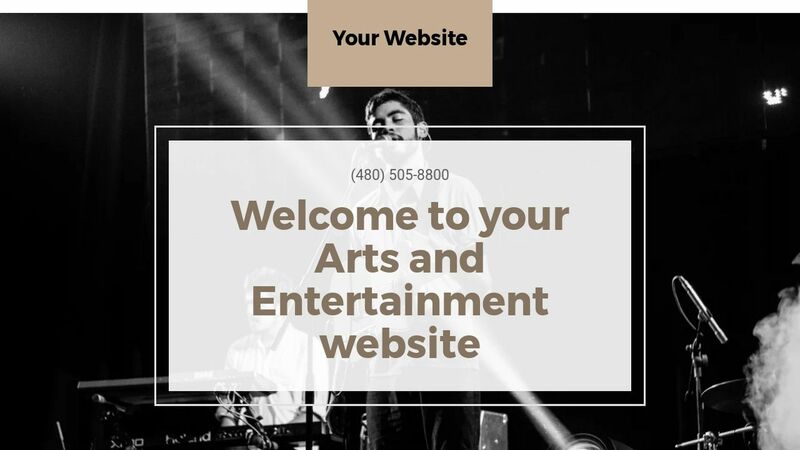 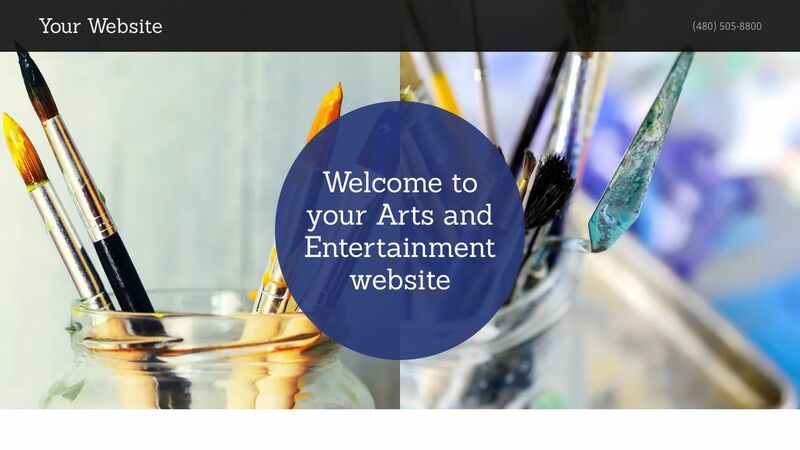 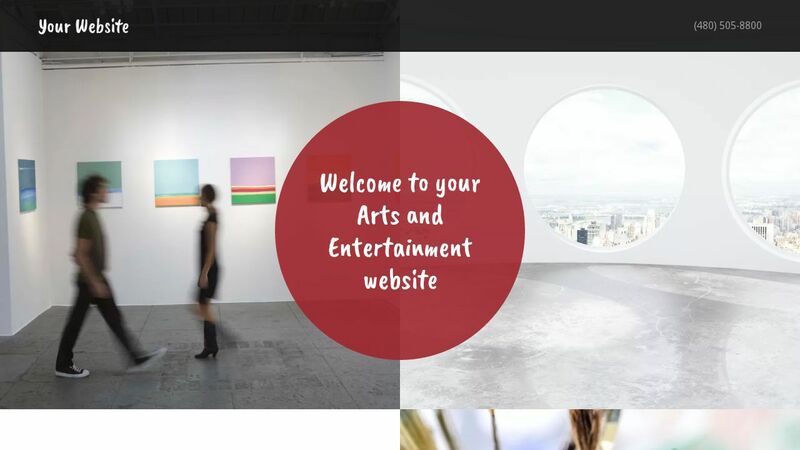 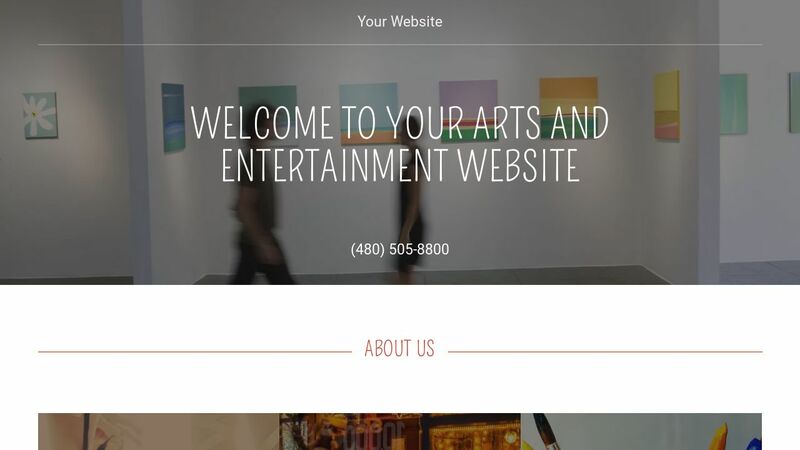 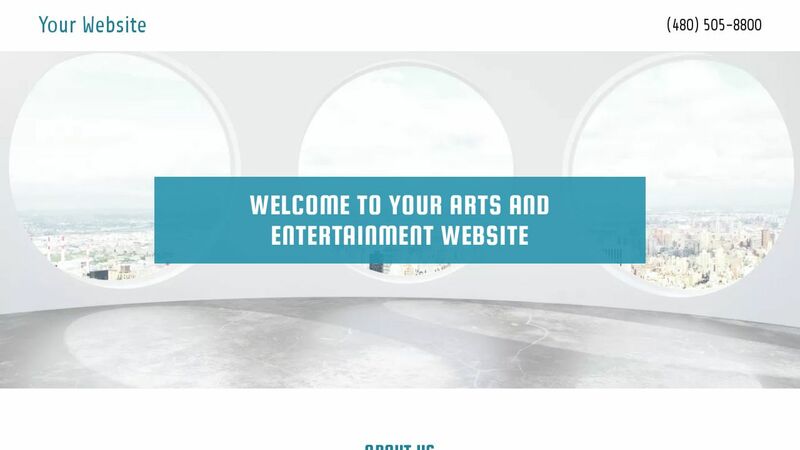 With an Arts and Entertainment website template from GoCentral, you get a complete website-building tool designed to help grow your business. 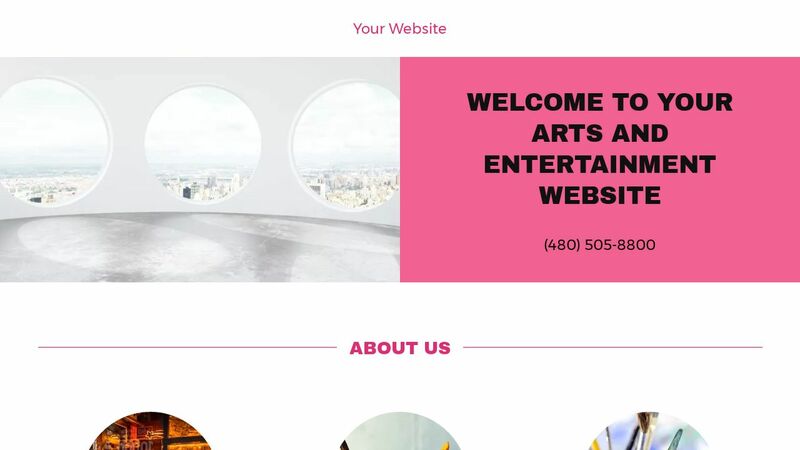 You can quickly add all essentials like your contact and location info, opening hours, and other vital details, and share them with your website visitors. 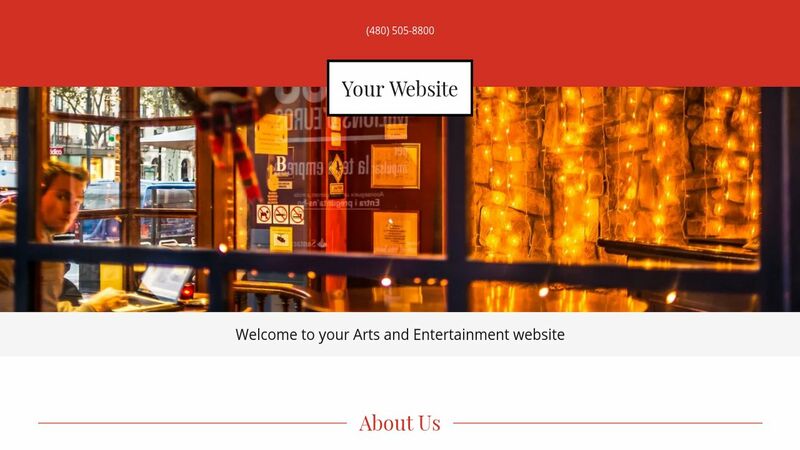 Make the most of each customer’s visit with a viewable calendar, email newsletter templates, and, if you sell magazines or online subscriptions to your site, accept easy online payment methods through PayPal and Apple Pay.  Stay relevant and engaged with your online followers by linking to your blog and social channels. 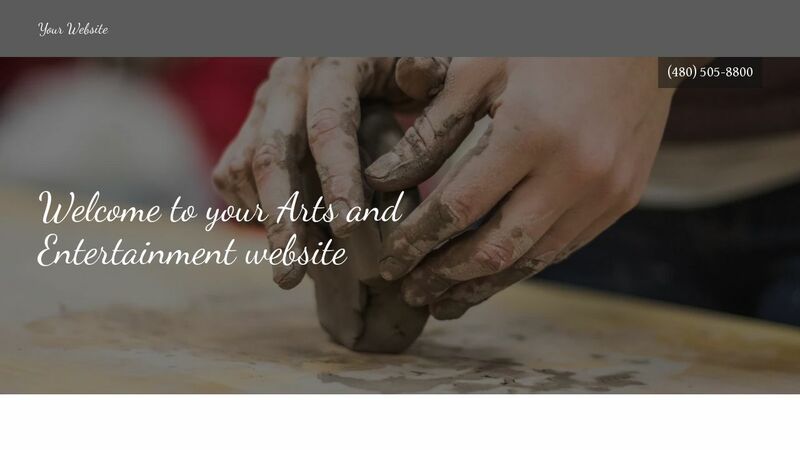 Upload your own images or choose from a library of royalty-free stock photos to provide visual interest. 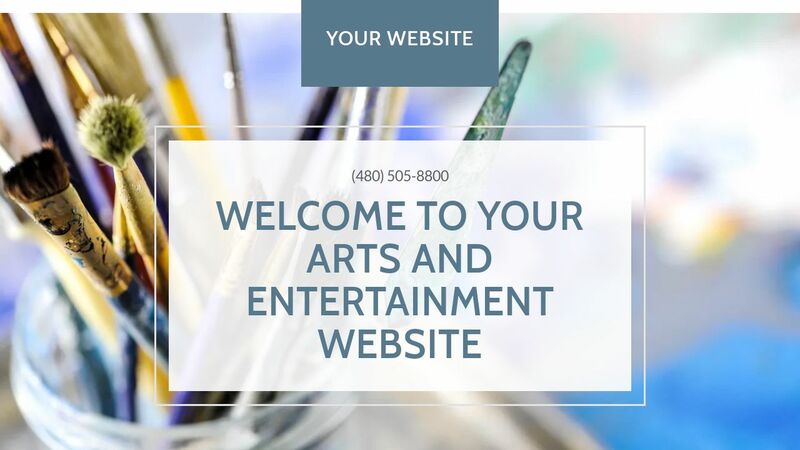 With mobile-friendly capabilities, you can make changes at any time right from your phone, and know that others can easily view your site on a variety of devices. 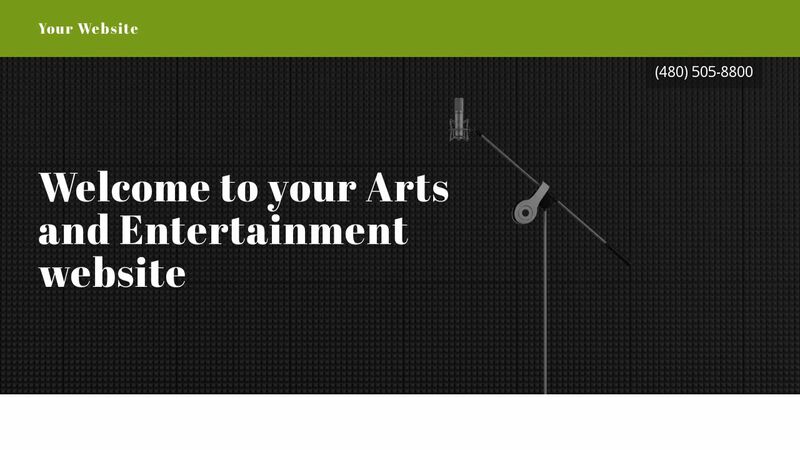 Whether you're an actor, concert hall, or movie theater, GoCentral provides the tools you need to succeed.